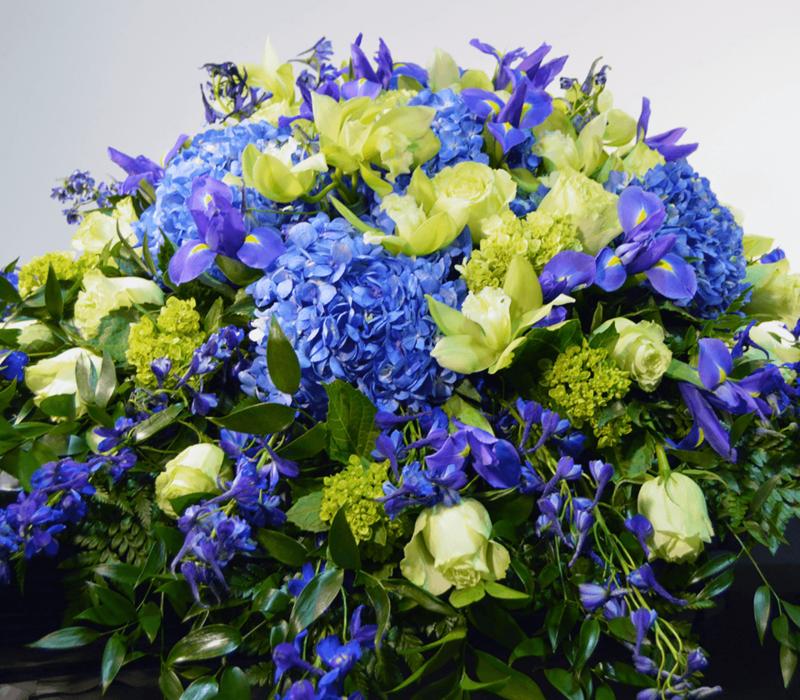 Our Florist department boasts award-winning designers who take pride in crafting floral arrangements for a wide range of business and individual customers every day. Our selection is as varied as our customers’ tastes. We use unique glass vases, pottery, and metal containers in our custom designs. 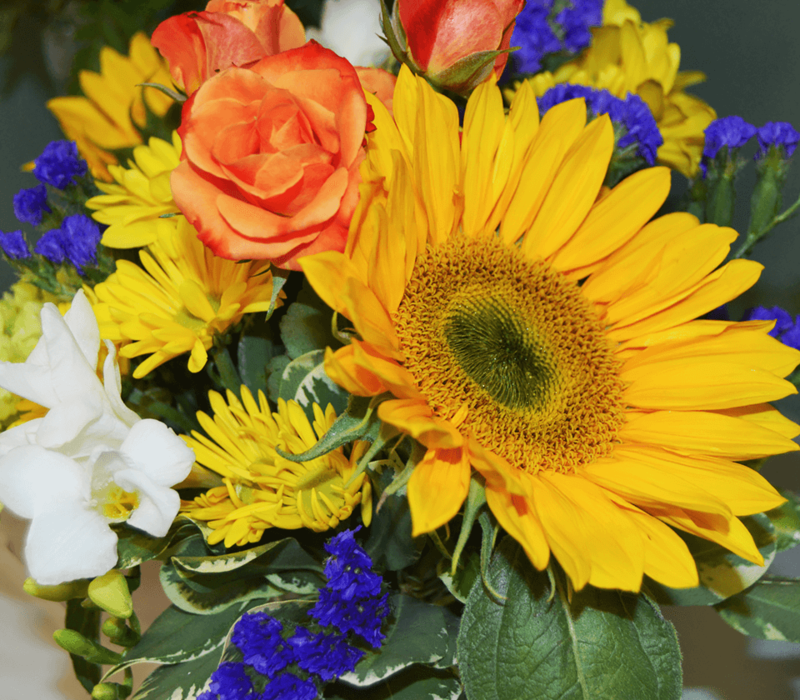 In addition to cut flowers, we can incorporate flowering plants grown in our own greenhouses.  We nurture our plants from seedlings to provide exceptional quality in every variety. From a young age, Courtney knew that she would do something creative with her life. After graduating from Syracuse University with a degree in fashion design and retail management, she worked for Winston Flowers, a high end floral company in Boston, MA. At Winston Flowers, Courtney fell in love with floral design and knew it was what she was meant to do. 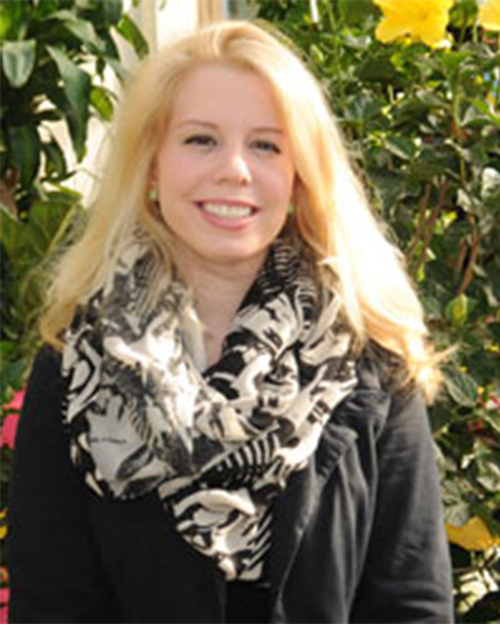 Courtney started as the Floral Manager/ Lead Designer at Nunans in May, 2011. 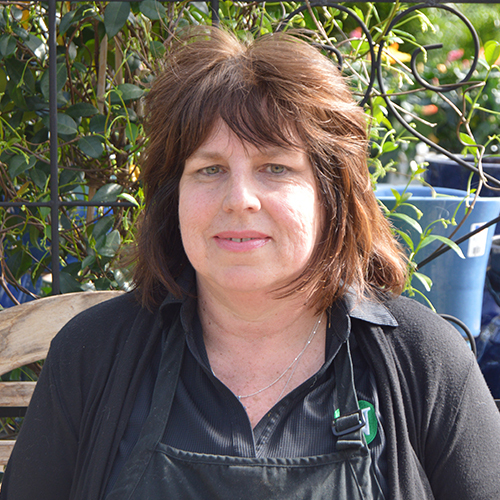 Since her arrival at Nunan Florist, she has transformed the floral shop area into a beautiful, calming, enjoyable space. 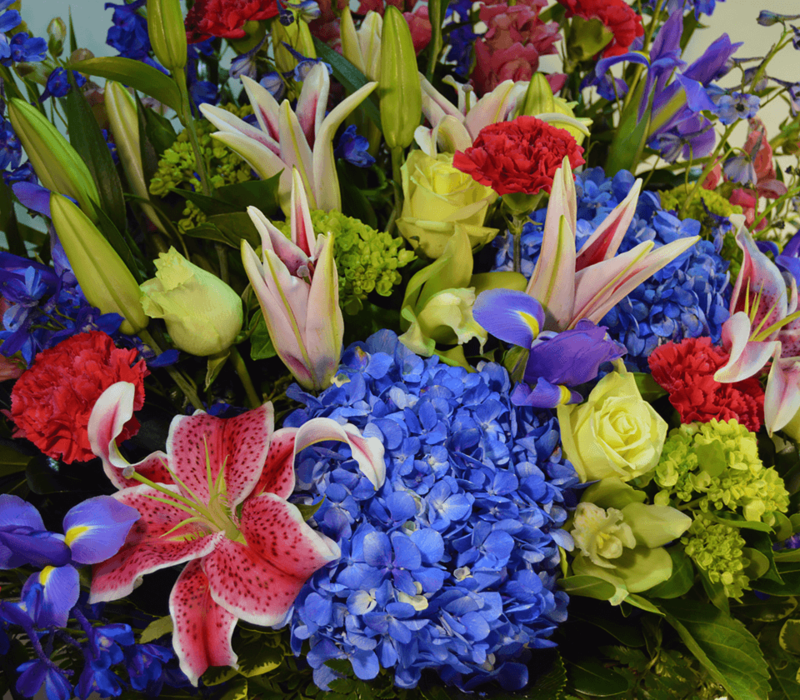 As a floral designer, Courtney loves eye-catching color combinations and texture. Her passion for wedding work shows in every bouquet, boutonniere, and centerpiece she makes. She is extremely detail-orientated and is exceptional at taking the couples’ style, theme, and wishes and making them into beautiful designs. She loves bringing her passion to her customers and leaving them with a smile on their faces! When she’s not in the shop, Courtney can be found spending time with family and friends, doing something crafty, decorating, drawing, practicing yoga, or enjoying something sweet. After receiving a double major from Lesley College, Andrea taught middle school for several years. During a summer break, she worked for a florist and after going back to school in the fall, she realized that flowers were calling her back. When the school year finished, she decided to go back to design school. Andrea trained under a European designer for seven years, which shaped her ability to bring art, style, and the use of color together to uniquely create new and exciting arrangements. She combined her educational degree with her love for flowers and taught floral design for years at North Shore Community College. She also opened her dream floral shop, named Victoria’s Garden after her grandmother, which blossomed for over 10 years. 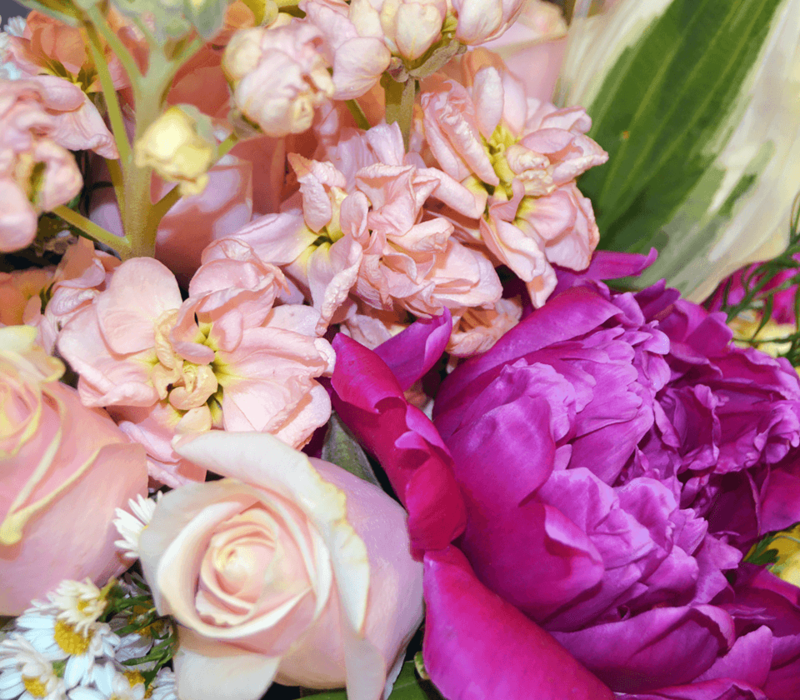 A professional floral designer for over 30 years, Andrea’s inspired florals have been featured on TLC’s “Four Weddings”, in the Boston Flower Show, and many New England events.